Magnetech maintains open communication with our customers. Customer MRI sites have access to information about their magnet performance and maintenance at all times. Company documentation includes site inspection sheets, on-site cryogen level logs, detailed service reports, cryogen usage information, and customer communication logs. 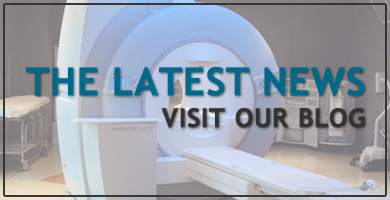 Magnetech has always cared about the radiology industry’s need to have quality service options at reasonable prices. After we know your site’s needs and magnet performance, an individualized work order will be provided for the specific MRI magnet services you need. Discounts are given for multiple magnets or combined services. "It has been a pleasure working with you and your service team these past several years. It has been great to work with you and we look forward to the opportunity to have you service our new scanner at some future time."